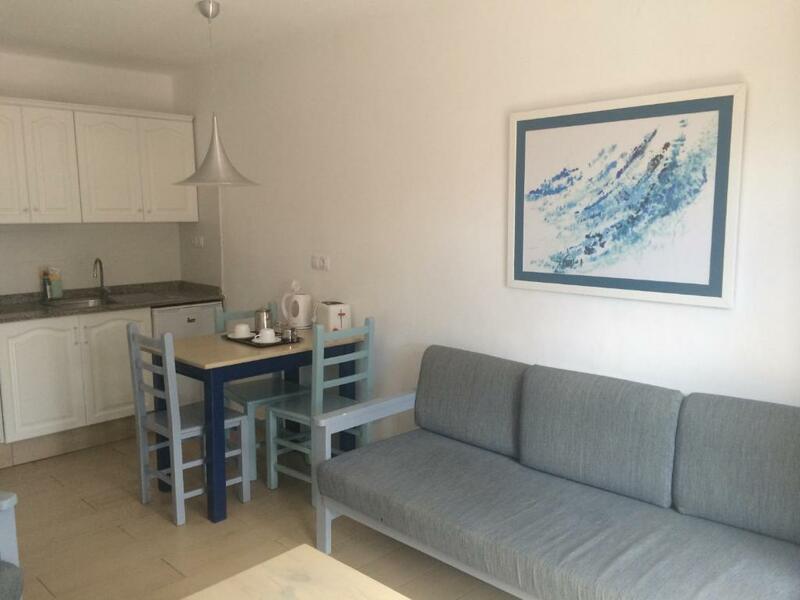 Nice clean basic apartment good location small and friendly. Beds were very comfortable. The walk in shower was very good as my husband has had a stroke. The whole bathroom was clean and well fitted. Comfy beds, friendly and welcoming staff. Location close to main strip. Quite area. Staff lovely,beds a little hard, handy location, nice and quiet, weather fab, drinks reasonable, other guests very friendly, great checkout time. All the staff were friendly. The receptionist was very helpful. The location is good, just up off the back of the main strip. The staff come out as the best thing about the holiday from the pool boy, snack bar staff and cleaners to the reception staff. You couldn’t fault them at all. The weather was lovely and there's always ample sunbeds available. The bar opens from morning to night...ideal for a quick coffee, drinks or a snack; manned with very friendly staff. The rooms are cleaned frequently; with plenty of towel changes throughout our stay. 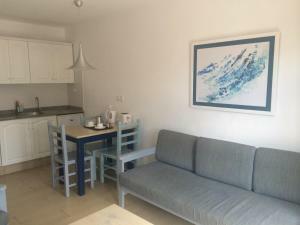 The complex is small, friendly and the outside area has plenty of trees and plants, enticing birdlife; which provides a peaceful environment to relax in. The location is perfect; a 10 minute stroll to all that Puerto del Carmen has to offer. Thank you for yet another wonderful stay; our room location was perfect. We'll be back again soon for our 12th stay! 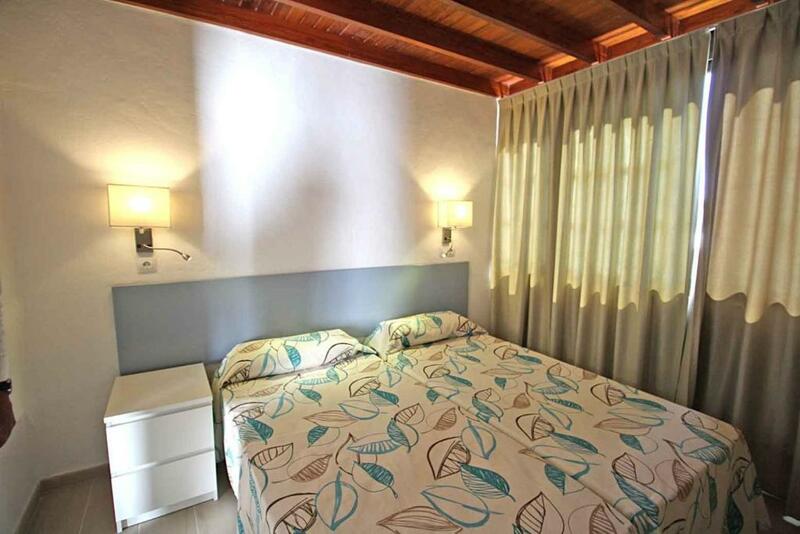 Lock in a great price for Los Tulipanes - rated 8 by recent guests. Los Tulipanes has been welcoming Booking.com guests since 23 Jun 2008. When would you like to stay at Los Tulipanes? Apartment with a private balcony or terrace with Pool views. The living room has a sofa bed and flat-screen TV. The kitchenette includes a fridge, kettle and toaster. This apartment has balcony or terrace with garden views.The living room has a sofa bed and flat-screen TV. The kitchenette includes a fridge, kettle and toaster. This apartment has a sofa, kitchen and toaster. APATHOTEL GESTIONADO POR LA PROPIEDAD DESDE SU INICIO (AMBIENTE FAMILIAR) TODO NUESTRO PERSONAL A SU ENTERA DISPOSICION, PARA QUE SU ESTANCIA SEA MUY AGRADABLE. NUESTROS CLIENTES REPETIDORES AVALAN NUESTRO SERVICIO. House rules Los Tulipanes takes special requests - add in the next step! Los Tulipanes accepts these cards and reserves the right to temporarily hold an amount prior to arrival. Please inform Los Tulipanes in advance of your expected arrival time. You can use the Special Requests box when booking, or contact the property directly with the contact details provided in your confirmation. Pool too cold and the pool area was dirty could have done with being swept & mopped daily. Plug socket hanging off in living room. Not enough hot water for a shower. Breakfast was nice. The beds where comfy. beds were uncomfortable, not enough pillows, 1st step up to apartment higher than the rest so very easy to trip either on way up or down. Breakfast too late. Our room was nothing like the photos advertised on this site. Our room was dirty & in desperate need of an update. Our bathroom was very small & the lighting was very poor.. so poor that you pretty much shower in the dark. Not a massive problem though because we didn’t get long in the shower anyway as there was never any hot water!! I even had to boil a kettle & wash my hair from that in a bowl in the sink. (There was no plug for the sink). The hot water once finished would run from the taps dirty.. like an orangey colour.. not only from the shower but the sink too. I did tell reception when they were open the next day. I showed her the photos & she was very helpful & had a different boiler brought to our room. Even after this though there was only 1 of us able to have a very quick shower with luke warm water. The pools were clean but too cold to swim. The bar area & tables were clean and the staff were all very friendly. The sun beds though were dirty & most of them were broken. We only stayed for 4 nights thankfully but if I was there for longer I definitely would have moved to a different hotel. The beds were uncomfortable & when you can’t have a shower that’s hot.. they are the two main things you look for in a hotel. I would never stay here again. Not worth the money.